I recently had the wonderful opportunity of taking one of the premier river cruise experiences, Uniworld River Cruises. I have sold many Uniworld Cruises to my clients but had never had the opportunity to enjoy this product myself. We chose the Burgundy and Provence itinerary though Southern France. We arrived via Amsterdam in Marseilles. Uniworld transferred us in a very nice small luxury van to Avignon where we were met at the dock by a steward who checked us in. There were no long lines involved, which was welcome after a long flight a car ride. Our stateroom was a bit small but I realized that this was due to the very large, pillow top king mattress. Most river cruises I have taken have smaller, very firm beds so this was very welcome since I love a good night sleep. Even though our stateroom was small it was very well laid out and had lots of storage either in large drawers, closets or under the bed. Our evening was a briefing by the very lively cruise director Tania who told us about our week, excursions, the ship and what we could expect. The following day we were treated to a wonderful tour of Arles. This is a beautiful town with an amazing coliseum and lots of beautiful architecture and shops featuring local Provencal pottery and linens. That afternoon we were given free time to explore Tarascon and the stunning castle. The next day we were back to Avignon to tour the town and see the Pope’s place. The tour was very captivating and the history of the palace and town was enthralling. That afternoon we were able to take a kayak ride down the Gardon River. It was a very hot day and this was extremely welcome. The scenery around the river was incredible with families enjoying the last of summer on the banks. Cruising under the roman aqueducts was so scenic. I have been very fortunate in my career to travel all over the world and enjoy the many cultures and local traditions of the countries I have visited. I also have had the opportunity to travel aboard some of the most beautiful ships in the world, a travel method that I really enjoy. 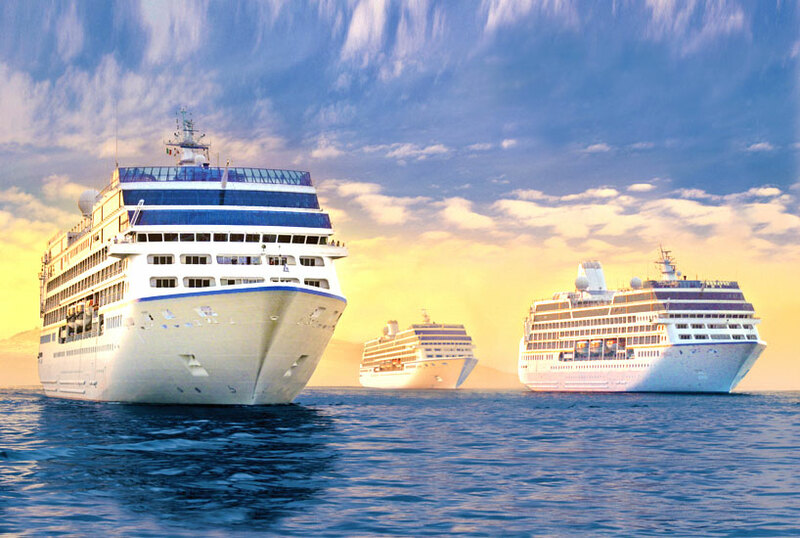 I recently took two South Pacific cruises, one 22 days and more recently a 30-day cruise. Both ships were fantastic, but very different. 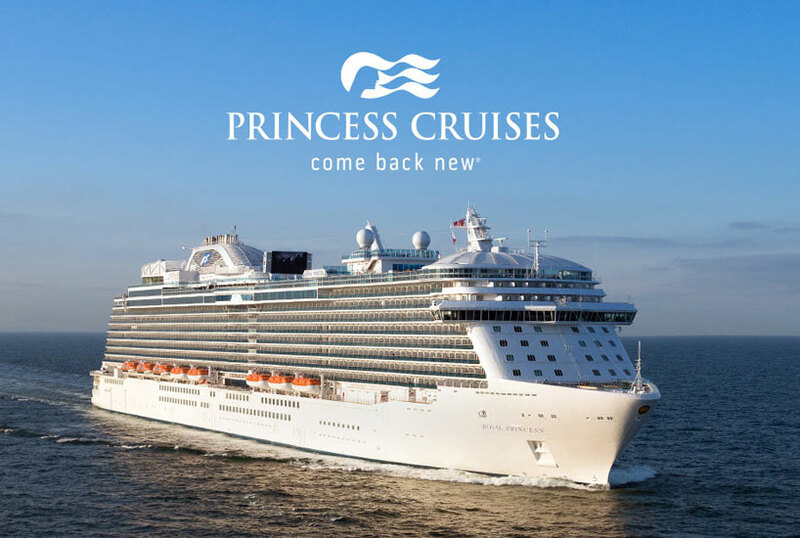 The first cruise I took was a sailing aboard the Pacific Princess from Papeete to Los Angeles. I like to call this ship my little gem as she is the smallest of all the ships in the Princess fleet. The ship was beautiful with decor that was elegant, but not over the top. I can tell you from experience 6 reasons you may want to cruise on this ship. Size: the ship is boutique in nature and you really get the feeling you're sailing on a large yacht. Service: the service is over the top; you are waited on with smiles from the staff and nothing that you ask for seems to phase them. It’s simply done. Ease: getting on and off the ship in the ports was simple and easy, with no lines at all. Cuisine: the food was awesome and we had no problems getting a reservation at the specialty restaurants. Cabin: we had a balcony cabin and the service from our steward was over the top. We enjoyed the 24-hour room service with no waiting and the meals were hot. Social: I enjoyed this ship because you really have the chance to meet new friends and I have kept in touch with them still. Our Service! We believe we have the hardest working crew at sea! The décor and comfort of our ships. My husband and I recently returned from a fantastic Viking River cruise on the Rhone River in the South of France. The area is known as “France’s Hidden Corner” and is full if hidden treasures and breath-taking Scenery. It is pretty serious Wine country, but I was pleasantly surprised to find there was so much more to this region. We found Roman ruins, castles and fortresses to explore everywhere we went. Art and culture is important to the locals and plenty of it to enjoy. The cities and towns were charming and had great shopping…and did I mention the food? The food was fantastic…both on the ship and off. We loved the small Bakery’s on every corner…and didn’t pass up many of them. 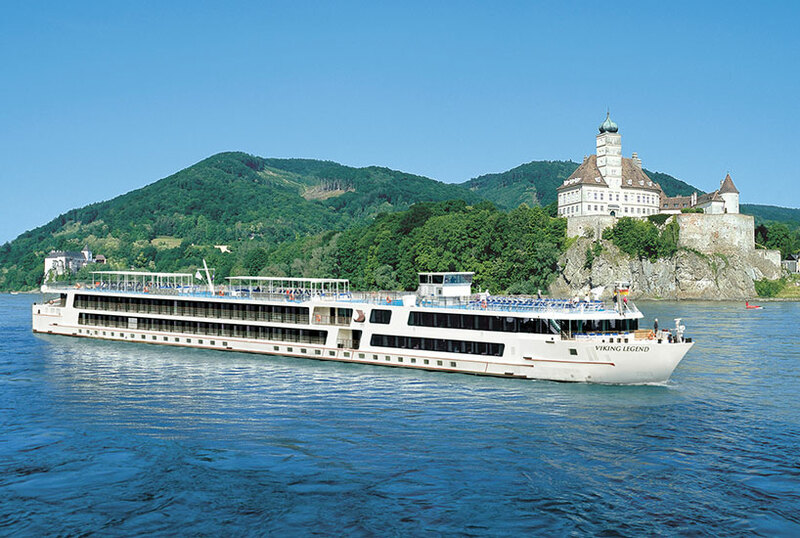 I have had the opportunity to cruise with 3 River cruise Companies: Viking River Cruises: (Rhone River in France, Lyon to Avignon), Uniworld River Cruise: (Netherlands, Antwerp to Amsterdam) AMA Waterways: (Danube, Vilshofen Germany to Budapest). All 3 companies were awesome and I would recommend them. Here are some of my favorite and least favorite things about each.